I learned to love Science Fiction as a child; the first story I read was “Have Spacesuit, Will Travel,” by Robert Heinlein. I was hooked at once. Over the years I have read thousands of novels and stories, many of them remembered only in bits and snatches from decades ago. Thanks to the Internet, many of my favorite stories have re-surfaced, indexed by the all-powerful Google – which makes this post somewhat meta in nature. One such story was the delightful “MS Fnd in a Lbry“, written in 1961 by Hal Draper. My mother’s name was Draper, but this was a name adopted by the family to avoid anti-semitism, so there is unfortunately no relation. Draper took a break from his life’s work of promoting Marxism, and wrote one science fiction story. The information explosion, and associated storage and retrieval problems, is humorously examined in this short story. (This story is also of historical interest, containing one of the earliest predictions of the Web.) The story originally appeared in the December 1961 issue of the magazine Fantasy and Science Fiction. Reprinted in Isaac Asimov and Janet Jeppson (eds) Laughing Space and Groff Conklin (ed) 17 Times Infinity. 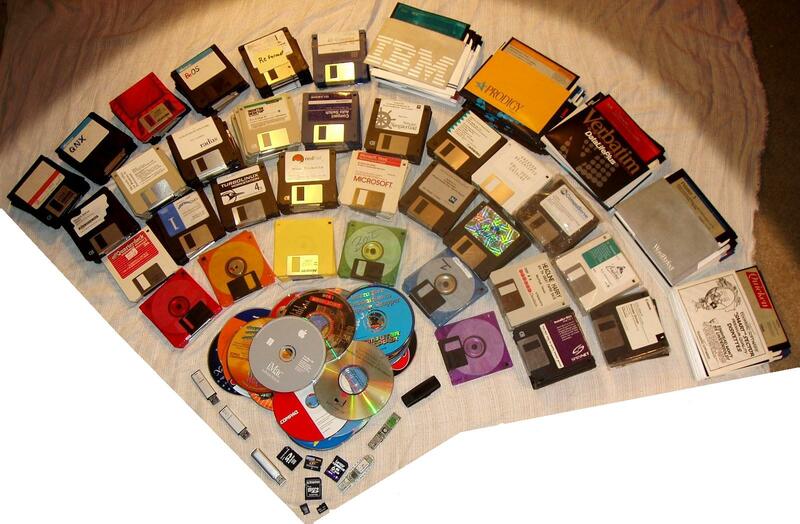 In just 25 years. One of the microcards at the bottom stores more than all the others combined. While not directly associated with Moore’s Law, the rapid progression of storage miniaturization has been mind-boggling, especially for those of us who lived through the early days of computers. Nowadays kids take massive storage like this for granted, but to see 16 gigabytes of data stored in a piece of plastic smaller than my fingernail simply boggles my mind, even though I used the technology daily. 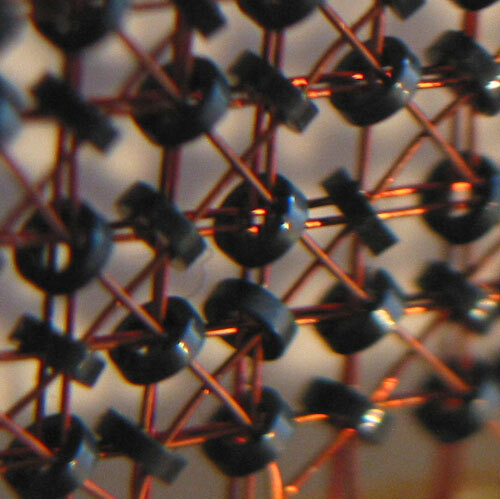 We’ve come a long way from An Wang’s 1955 patent for core memory – 1 bit per doughnut. I’ve always known it. With the exception of a few scarce loss-leaders on the front table at Staples, or the one or two flat-screen TV’s listed at a ridiculously low price at WalMart, the things people are disembowelling each other for could be had for the same price at other, much more peaceful, seasons. The common assumption is that retailers stock up on goods and then mark down the ones that don’t sell, taking a hit to their profits. But that isn’t typically how it plays out. 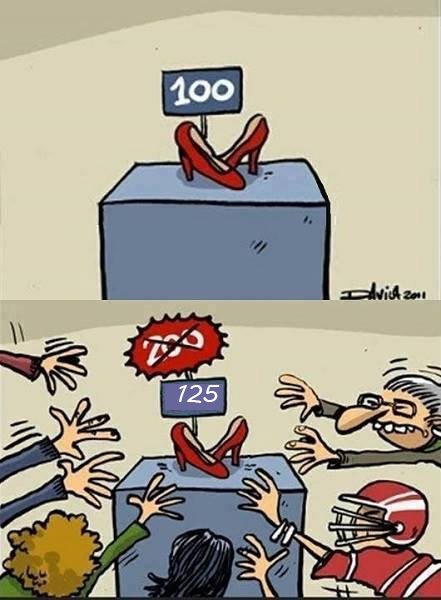 Instead, big retailers work backward with their suppliers to set starting prices that, after all the markdowns, will yield the profit margins they want. The red cardigan sweater with the ruffled neck on sale for more than 40% off at $39.99 was never meant to sell at its $68 starting price. It was designed with the discount built in. Why this is not common knowledge by now is beyond me, other than the fact that most people get their educations from slanted news media and the National Enquirer. Each of these points comes with advice on how to beat the retailer at his own game, or at least make sure you’re not falling for the scams. Do yourselves a favor. Stay home on Black Thursday and Black Friday, shop on December 4th (or at other less-stressful times), and do your homework. You’ll save both money, stress, and possibly life and limb. Over at Woahdude, a list of 18 films being released between now and February, with capsule summaries. A condensed version, with my assessment in orange. Frozen – There’s a good chance that I’ll see this one in the theaters. It looks cute and smart. The Hobbit – This one’s a no-brainer. Tempted to go for the first midnight showing, but I’ll wait until the madness dies down. Anchorman: The Legend Continues – Meh. Jack Ryan – Probably a Redbox special at some point if there’s nothing better. 47 Ronin – Looks interesting. I enjoyed The Last Samurai, this will probably be on the same level. Redbox. The Secret Life of Walter Mitty – A possibility. I’ll be curious to see how they treat this story. The Human Centipede 3 (Final Sequence) – In the name of all that’s holy, why? Nymphomaniac – Not a chance in Hades. I’d like to see society extolling the virtues of faithfulness and stability rather than this kind of camel ejecta. Mandela: Long Walk to Freedom – This will be watched at some point for certain, but probably not in the theaters. The Monuments Men – I had no desire to see “Inglourious Basterds,” and I have no desire to see this one either. The Wolf of Wall Street – Seven thumbs down. We get too much of this kind of people in real life, I don’t need to see their lifestyle glorified on the big screen. Grudge Match – this one looks funny, and very meta: two aging boxers who can’t get a break any longer take each other one for the sake of exposure. I’ll probably catch this one in the theater when it comes to Water Gardens in Spanish Fork. The Lego Movie – Not much for me there. If I had grandkids close by, I’d consider taking them. Robocop (2014) – Looks like a great popcorn flick to lift my spirits when I’m down in the dumps. Redbox most likely. Pompeii – This one makes me think of “Gladiator vs. Dante’s Peak.” Looks like a fun ride, if you don’t take the history too seriously. That’s a lot of films coming up – I think Frozen and The Desolation of Smaug are my only real chances of catching this one in a first-run theater. As for the rest, I could miss them altogether and not lose any sleep over it. 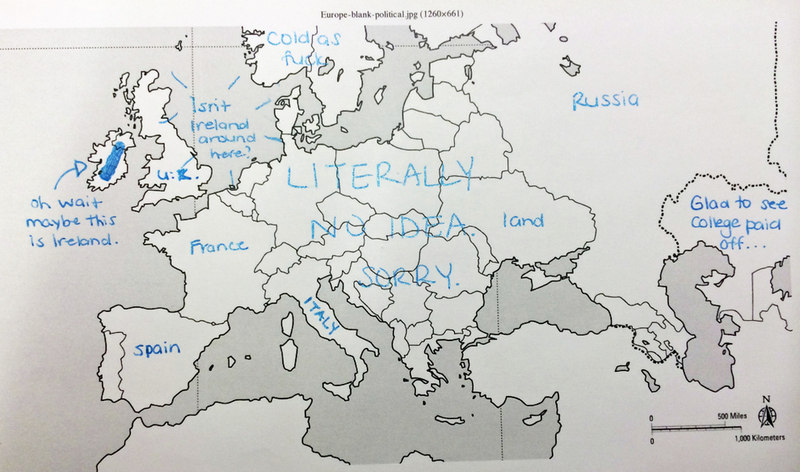 Over at BuzzFeed, they asked Brits to label a map of the USA. Most of them didn’t do very well. This one is funny – others were abominable. Squaresies? 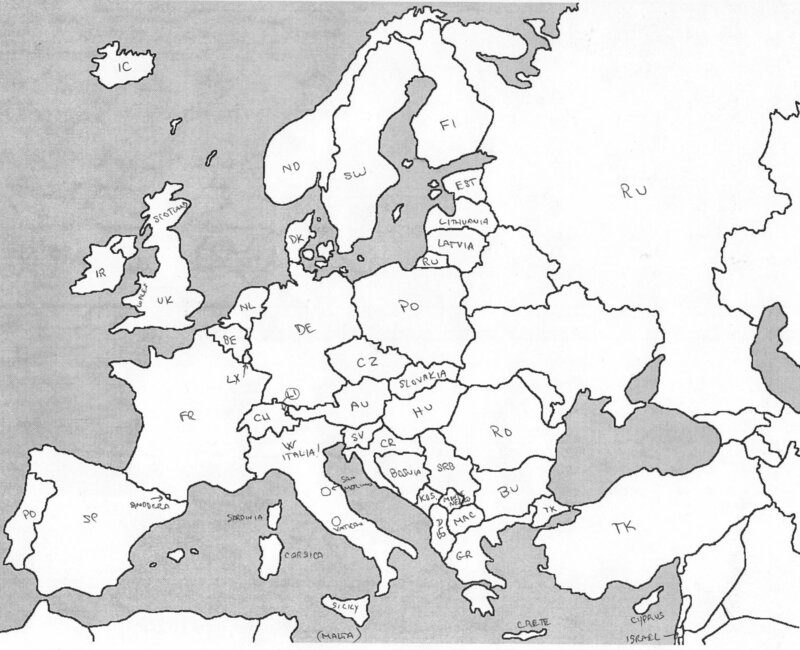 I started with Europe, which I have spent a good part of my life crisscrossing for work, study and pleasure. I swapped Kosovo and Montenegro, reversed Sardinia and Corsica – Ocatarinetabellatchitchix would never forgive me, I’m off to hide in the maquis – and got Lithuania and Latvia backwards. I did remember to put Malta and San Marino in, but forgot Monaco and Gibraltar, although I know they’re there. Totally zoned out on Belarus, Ukraine, and Moldova, and anything eastwards there be dragons. I give myself a B+, but I should have done better. Then I came back home to see how well I would do with my own country. For as many times as I’ve driven across this nation I should have these down cold. Kansas and Nebraska got reversed; I’m sure I’m no longer welcome at my cousin Laura’s place in Olathe. I have been in Kentucky but only a few times passing through, and I couldn’t dredge up its name to save my soul. Minnesota, Wisconsin and Iowa simply vanished from my memory; even trying to recite Wakko’s song about the capitals didn’t help, i could only get halfway through. I put Michigan on the wrong side of the lake, and reversed Vermont and New Hampshire. Thank Mogg I know where Maine is or I’d be sleeping in the gutter tonight. 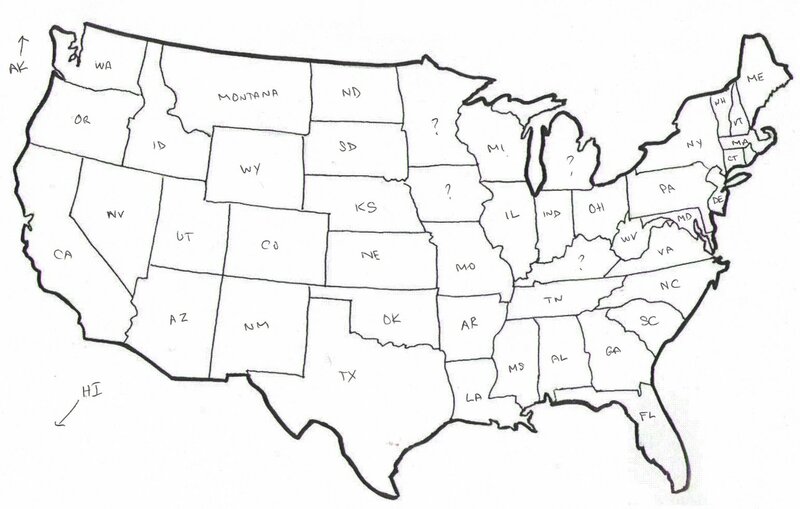 I do know where Rhode Island is, but I just forgot to write it in. Again, probably about a B+. Shameful. 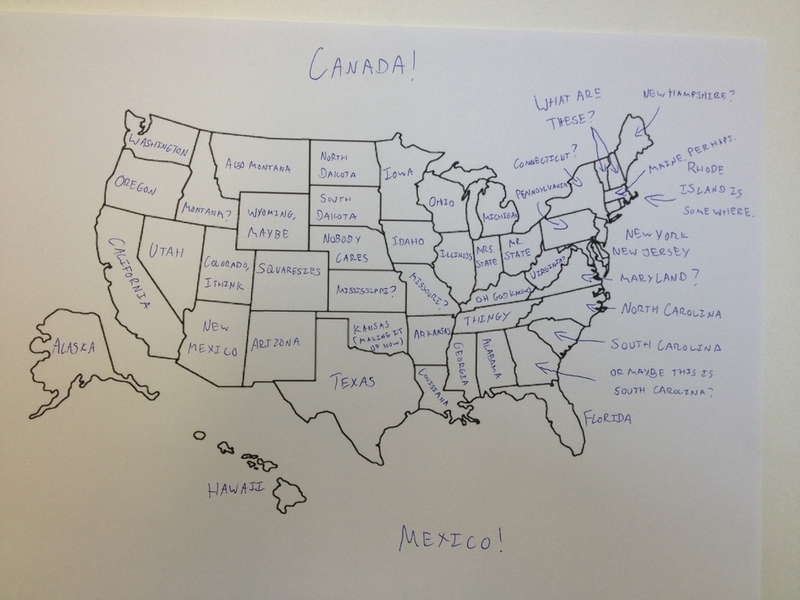 How about trying to identify the provinces of Canada? Well, BC’s out west, then moving east I know there’s Alberta and Manitoba, Ontario, and Quebec, and Newfoundland; Nunavut’s up in the frozen north, and I know I’ve missed a few, but I haven’t spent a lot of time up there. Australia? Geez. I could probably place Queensland, NSW and Canberra, because I’ve been there, and I know where Tasmania is – the rest of the country is Kangarooland for all I know. Asia? Too many “-stans” that I couldn’t even begin to identify; China, Mongolia, India, Tibet, Pakistan, and Bangladesh I know; I could place Japan, Korea, Taiwan, and Viet Nam, but would probably mix up Laos, Burma, Cambodia, and any others that happen to be out there. And as for the islands of the sea, I can name a lot of Pacific and Caribbean countries, but would get an “F” if I tried to place them on a map. Well, there are a few good reasons for knowing this kind of thing. First and foremost is winning bar bets and getting karma on reddit. Specialized knowledge would be useful for specific careers – say, if you work for the Census Bureau, or FEMA, or certain other government agencies, or the UN High Commision for Refugees, or the merchant marine, or things like that. Or if you’re a Geography teacher. But more importantly, broad knowledge is a symptom rather than an end in itself. The older I’ve gotten, the worse it gets. The more I learn, the more I realize I don’t know – and I want to know more. I want to know and understand it all. And having a mind that has remained as scattered and disorganized as it always has been, one which can remember some of the most arcane and useless facts imaginable and still forget where the hqiz I put my keys 10 minutes ago, doesn’t help one bit. 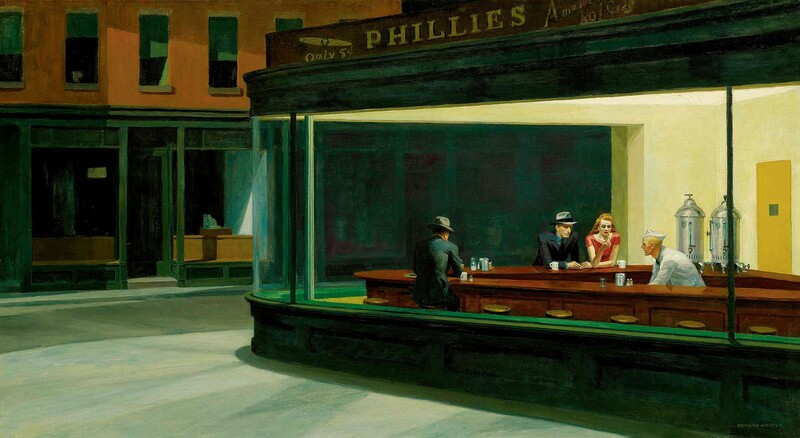 The iconic Edward Hopper painting. Diners like this were common in New York as I was growing up. I’ve mentioned them before, but every now and then I’ll see something on the Internet that fans the fires of nostalgia once again. April 1943. “Baltimore, Maryland. 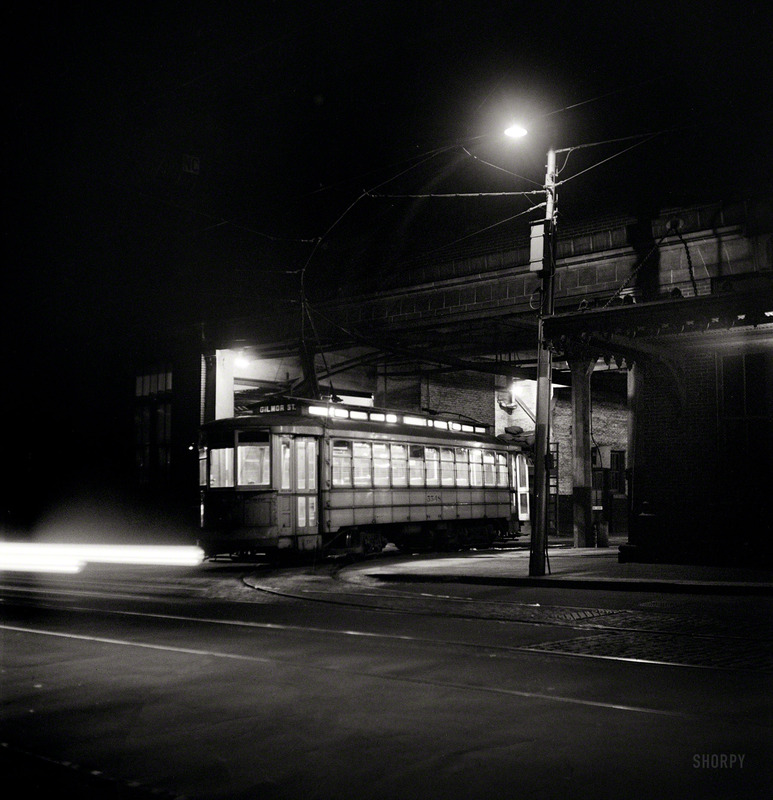 Trolley leaving the terminal at night.” Photo by Marjory Collins for the Office of War Information. Found at Shorpy. I love old photos like this – they help me connect to a world that was; so very close and yet otherwise untouchable. 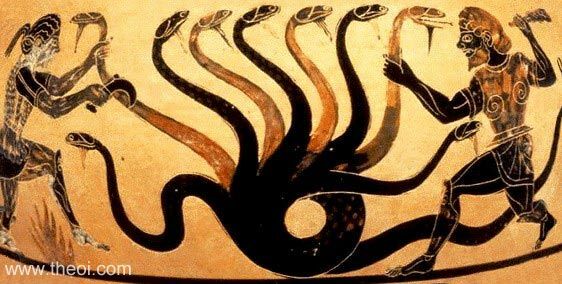 When Heracles fought the Hydra, for every head he cut off, two more sprang into being. Only by cauterizing the stumps to prevent regeneration was our hero able to conquer the beast. I’ve written before about “Ann from Cardholder Services;” despite the FTC’s 2012 full-court press against five companies responsible for these fraudulent robocalls, the nightmare continues; I’ve had several of these calls in the last week. And even though the last of the original 2012 defendants have just recently settled with the FTC, the business is still active under other heads. CallerId4U owns 763,000 phone numbers Oregon, Washington, North Dakota, California, and Nevada. These phone numbers are used exclusively for a telemarketing revenue sharing scheme. If you get one of these calls, just hang up. Don’t press 1 to speak to a representative – you’ll be opening yourself up for the secondary scam; and don’t press 2 to be removed – you’re only confirming to the scammers that you’re a real live number. 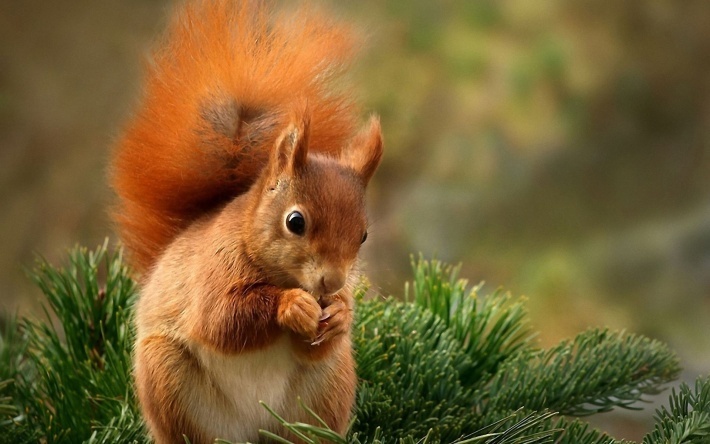 If you do happen to connect with a representative, questioning them or cursing at them will have no effect – these are people trained in the art of deception and illicit operations, and they don’t give a rat’s South-40. A curious side effect of the 50th anniversary of President Kennedy’s assassination is a resurgence of interest (albeit a small resurgence) in New York’s infamous “Dr. Feelgood,” formally known as Dr. Max Jacobson. I grew up in New York in the 50s and 60s, and my mother was an actress there; I remember her speaking fondly of Dr. Max. In fact, his name was a household word around our home. She got me an appointment with him one time – I was probably around 16 – for Mogg only knows what reason, but I remember the experience vividly. 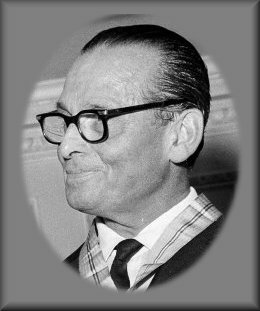 Max seemed pleasant and inoffensive, coming across as the absent-minded professor type, and I recall his office well, a jumble of odds and ends, jars of orange solutions with glowing colored stones being “irradiated” with ultraviolet light, and a hodgepodge of other things. Max examined me, drew up a syringe full of I don’t think I want to know, and injected me RIGHT UNDER THE FLIPPING BREASTBONE with a needle that looked big enough to terrify Big Jake. I don’t think I fainted, and in reality the needle was probably a small subq, but I had never had an injection there and it rattled me considerable. I don’t remember going out singing, as some of his patients seemed to do – maybe I got the low-octane stuff. But I’ll never forget it, and I’m tickled that I had an encounter with one of New York’s more infamous characters. For the uninitiated, “vase” was hospital parlance for those portable urinals for bedridden patients. A subsequent search in 2017 turned up the article in question, from New York magazine and actually published on February 8, 1971.